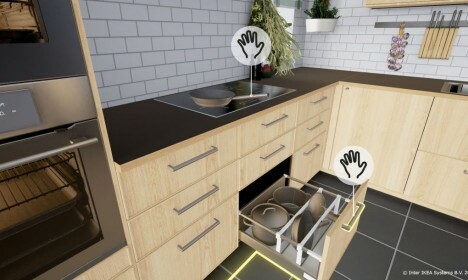 A new virtual reality application from IKEA lets users try out various kitchen configurations in three dimensions. 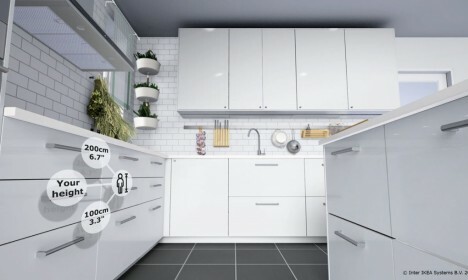 Using an HTC Vive headset, the app lets people see different setups but also change key details in each, such as the colors and materials of drawers and cabinets. 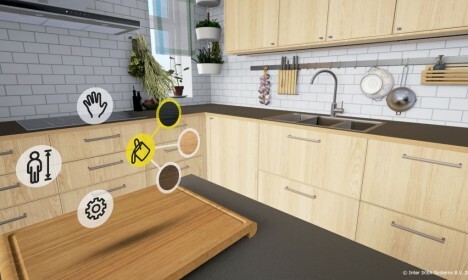 Created in partnership with the French company Allegorithmic and employing the Unreal Engine 4 (from Epic Games), the app lets would-be buyers select from various furnishings and fixtures. 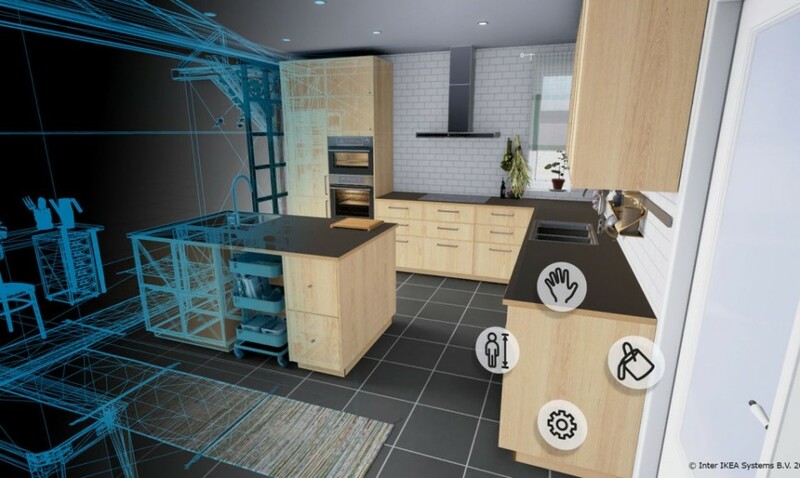 For now, the system is a test case, available to those with access to a virtual reality headset. Users are encouraged to try it out and let the company know what they think about the current setup and how it can be improved. 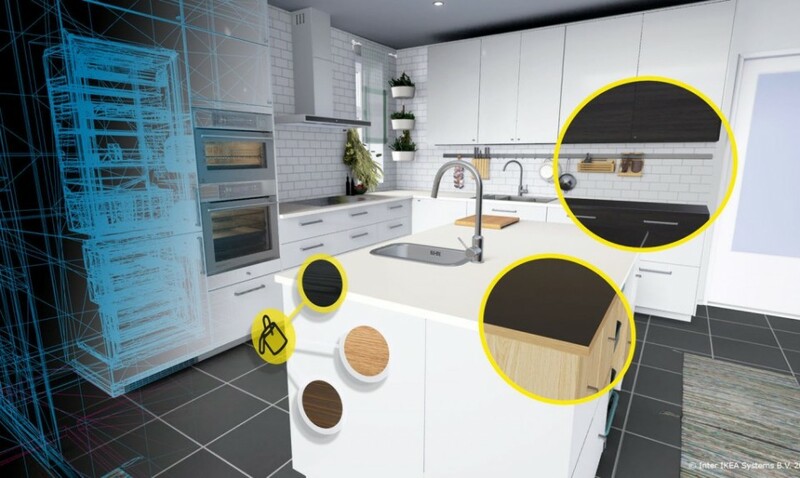 The company hopes to enable participants not only to shop smarter but also to become a part of the creative process in developing new design ideas and interior options.